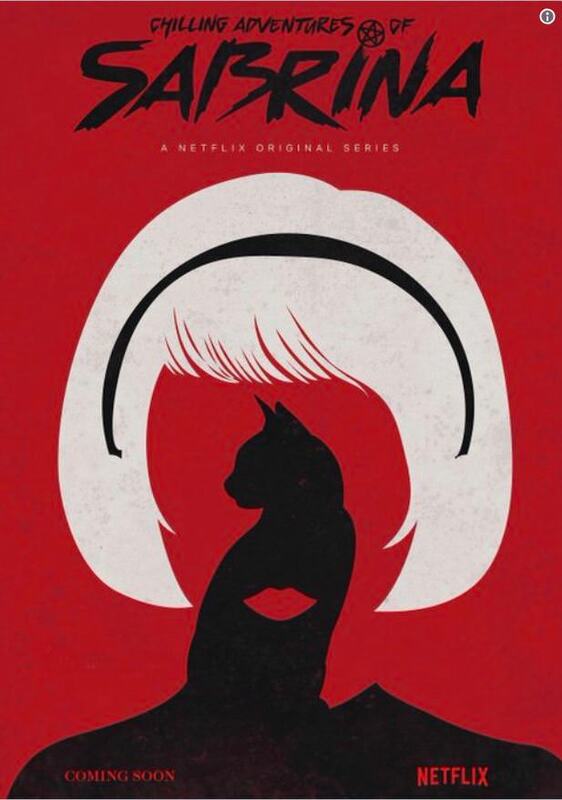 Show runner of Riverdale Roberto Aguirre Sacasa just tweeted the first poster for Netflix's upcoming Sabrina show titled Chilling Adventures of Sabrina. Similar to Riverdale fans can expect a much darker toned show than the original one of the 90s. Good news Riverdale fans another Archieverse series is in the works and it sounds pretty cool. It has been known for some time (Sep 2017) that a Sabrina show was in the works. This show was throught to be coming to the CW. However, a deal was worked out that the show will actually land on Netflix. Netflix has signed for 2 seasons of the show so there is no potential for Firefly esq shennigans. So far no casting for the series has been done but according to THR Netflix is looking to fill roles now. This will not be the cute and light hearted Sabrina of the 90s. This version of Sabrina much like Riverdale will be much darker. 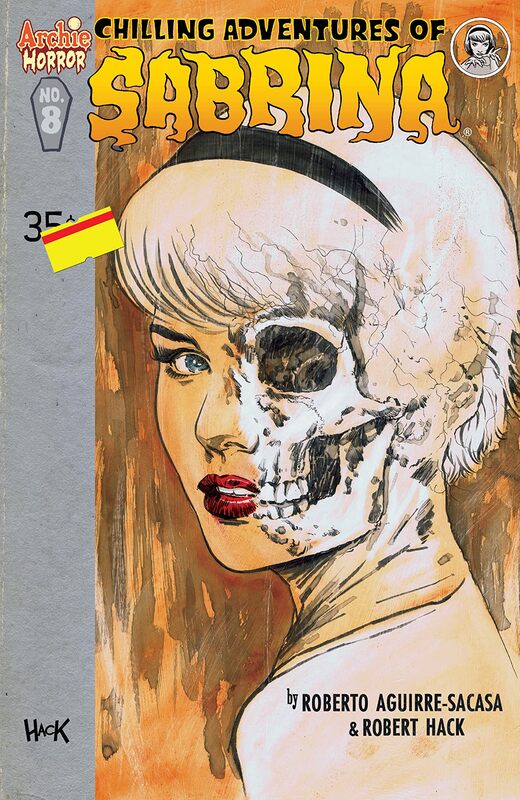 The show is said to be heavily based off the comic Chilling Adventures of Sabrina written by Roberto Aguirre-Sacasa. Sacasa is the current show runner for Riverdale and is also involved in the production of the new Sabrina series. Sacasa wrote the pilot episode for the series. While some may find the move to Netflix odd it makes perfect sense when you look at the streaming numbers for Riverdale. Riverdale has become hugely popular on Netflix and Netflix wants to channel that popularity right into the Sabrina series. What do you expect from Sabrina? If it follows the comic it will be a twisted coming of age tale set in dark topics such as ghost, occult, witchcraft, and horror. Sabrina will need to battle both her mortal and witch halves and will constantly struggle to reconcile the two. I would highly recommend checking out the comics of Chilling Adventures of Sabrina it is a very good book that really shocked me with its darkness when it first came out.